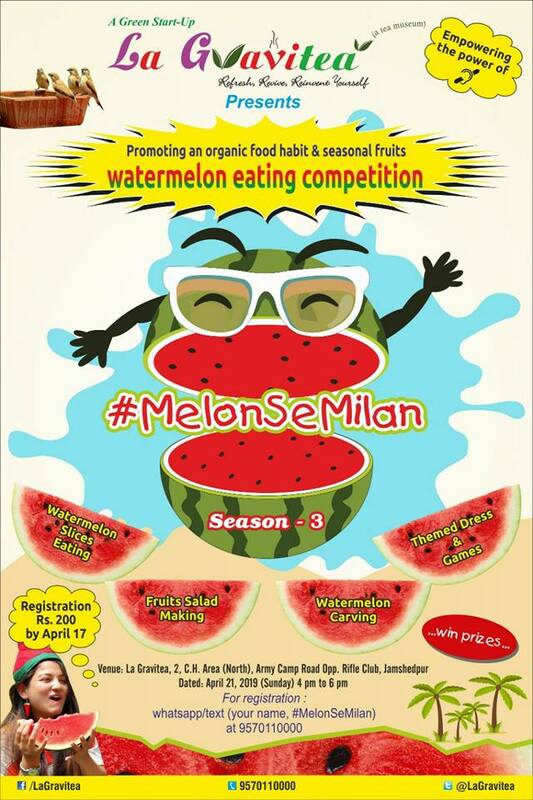 The event #MelonSeMilan is open for #female participants only. All watermelons required in FOUR events (Slices Eating, Fruits Salad Making, Carving & Games) will be provided by #LaGravitea. The duration for Watermelon Slices Eating Competition is #2 minutes only. 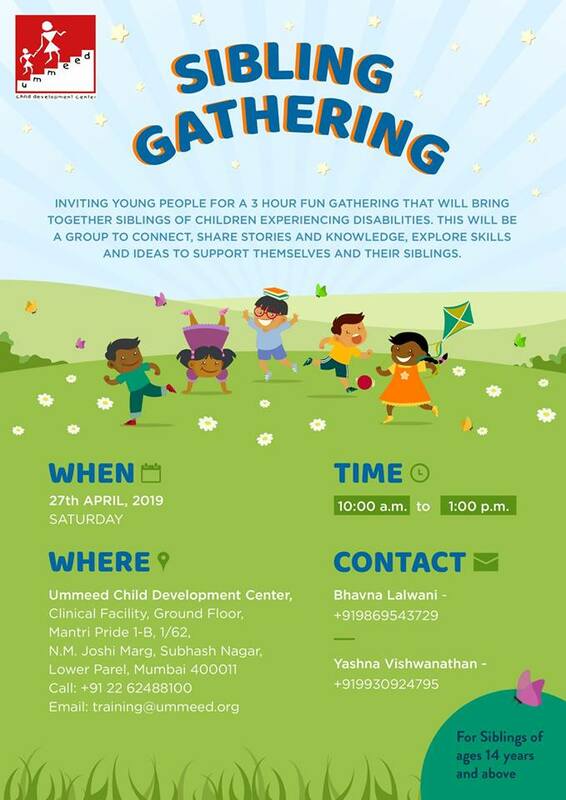 The participants are supposed to bring in their own ingredients (other than watermelon) and utensils for Watermelon Salad Making Competition, time duration is 15 minutes. Each participant will be given ONE watermelon for Watermelon Carving Competition, time duration is 30 minutes. The TWO best Watermelon Themed Costume worn by the participants on the day of the event will be adjudged. A mega surprise prize for any ONE participant showing extraordinary creativity in any way with the theme of Watermelon. 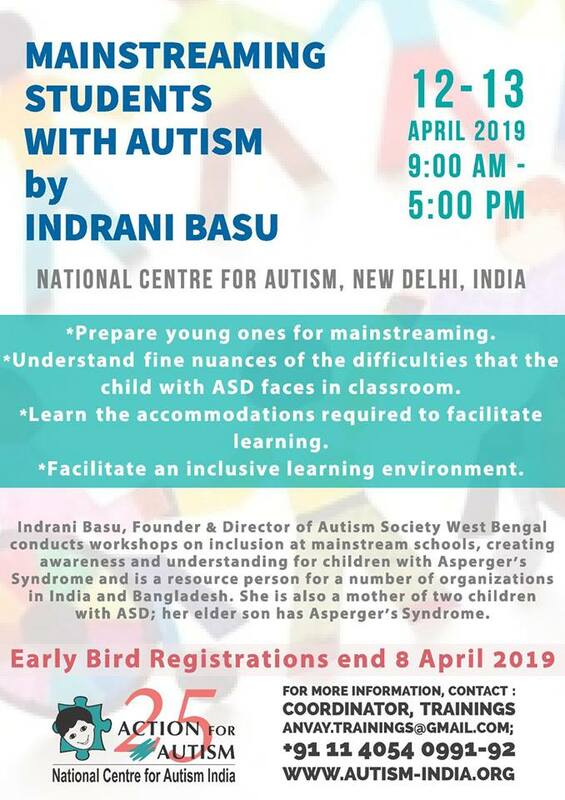 Registration closes on April 17, 2019. 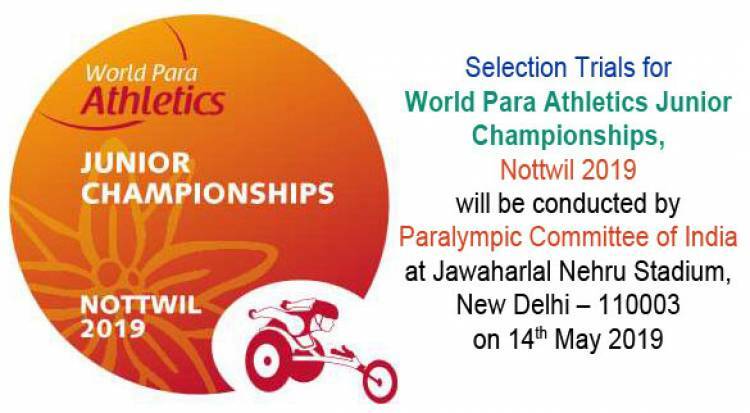 LaGravitea would like to invite Anjali Sharma, Miss India Deaf 2019 from Haryana, as the Special Guest for the event #MelonSeMilan which is designed to empower #HearingImpaired.